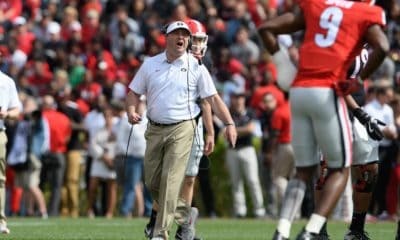 Georgia’s game at home against the Vanderbilt Commodores on Saturday, Oct. 6 will kick off at 7:00pm or 7:30pm ET, the SEC has announced. 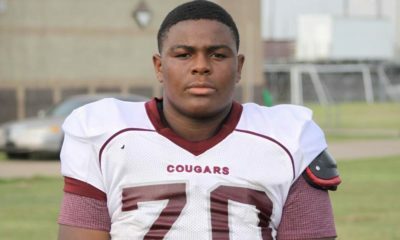 The game will be televised by either ESPN, ESPN2 or the SEC Network. The final determination will be made after the games this weekend and will be announced no later than Sunday, Sept. 30. 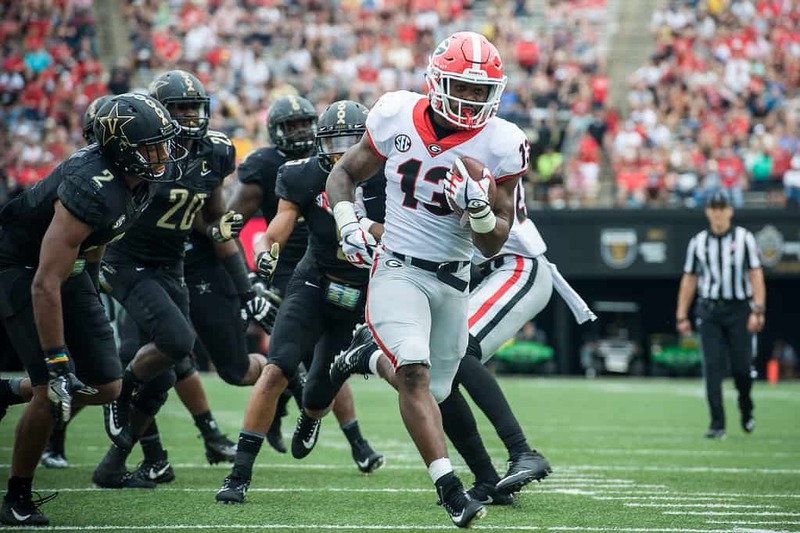 UGA defeated Vanderbilt 45-14 last season in Nashville. The Bulldogs currently lead the overall series with the Commodores 56-20-2. 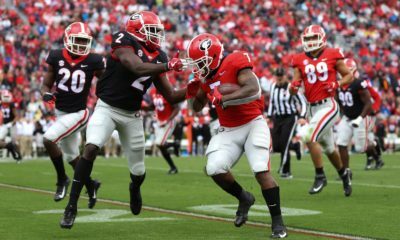 Georgia hosts the Tennessee Volunteers in Athens this weekend and the game will be televised by CBS at 3:30pm ET. 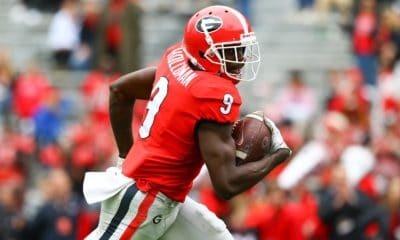 The Bulldogs are currently listed as 32.5 point favorites.